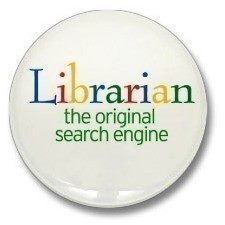 Check out our new library research page with Symbaloo tabs! 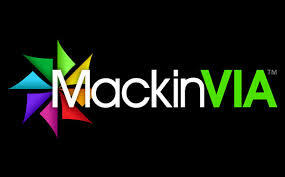 Another way to access district databases is through MackinVia. Click on logo below. Check out our new reference ebooks! ITunes U: Educational Podcasts! Click here. Instead of Google, try Sweet Search: a search engine for students! World Book Online: The encyclopedia searchable in different formats in the most up-to-date database World Book can provide. EBSCO databases: Databases allow you to access print resources through the Internet. This is where you go for periodicals. Choose EBSCO Host web. FactsonFile for Science: Great resource for Science. Science Online: Go-to site for all about Science. These links need no password. Check them out! O.Henry uses MLA format for English and History. Choose APA for Science projects. EasyBib is free for MLA only. Accessing the Internet through school library computers is a crucial part of research and learning. While our AISD filters block out most inappropriate sites, teachers and librarians continually circulate and monitor students' Internet searches. Because we want to encourage students to use the Internet to further their education, we try to keep our rules to a minimum and for protection purposes: no inappropriate sites, as determined by librarian, staff, administrators, or teachers.